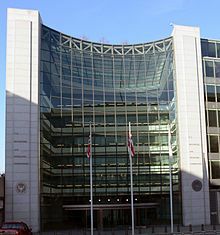 ^ "Office of the SEC Whistleblower". 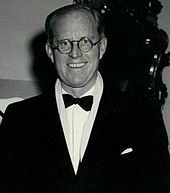 Sec.gov. Retrieved December 5, 2013.